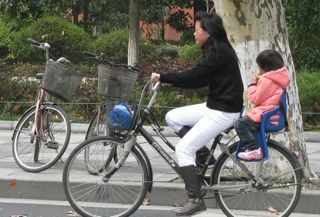 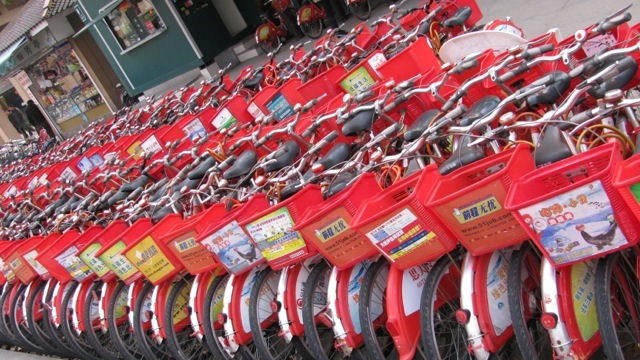 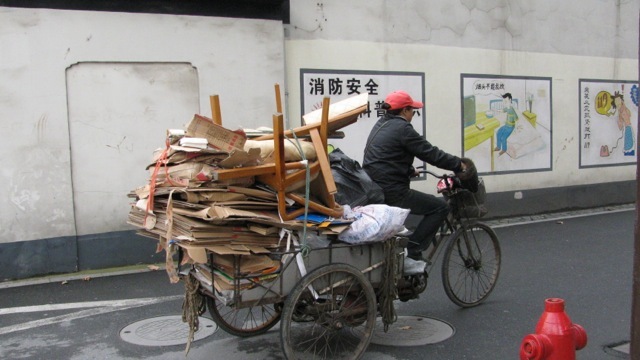 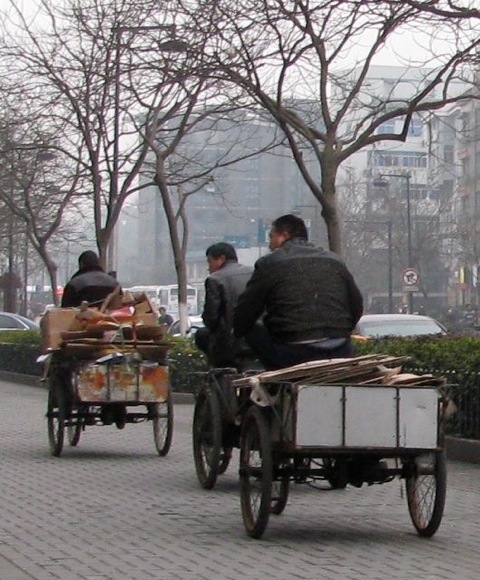 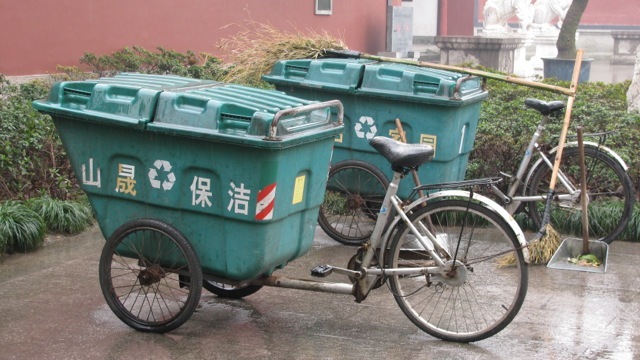 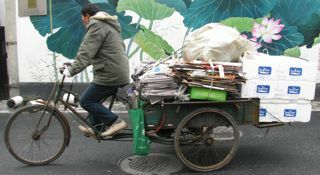 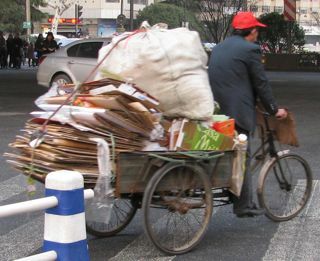 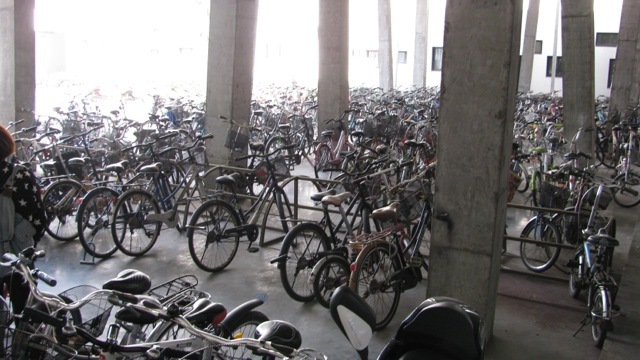 Riding bicycles has long been part of China’s culture. 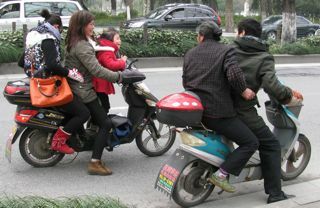 As the economy has gown, more people are now traveling in cars or on public transportation. 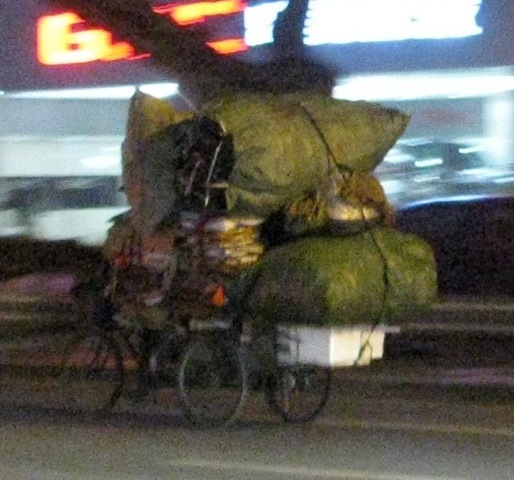 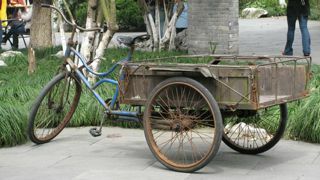 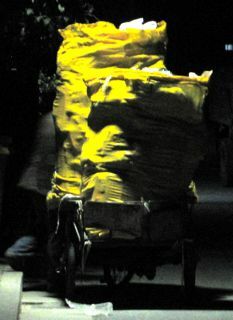 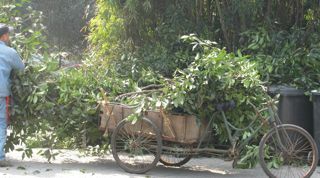 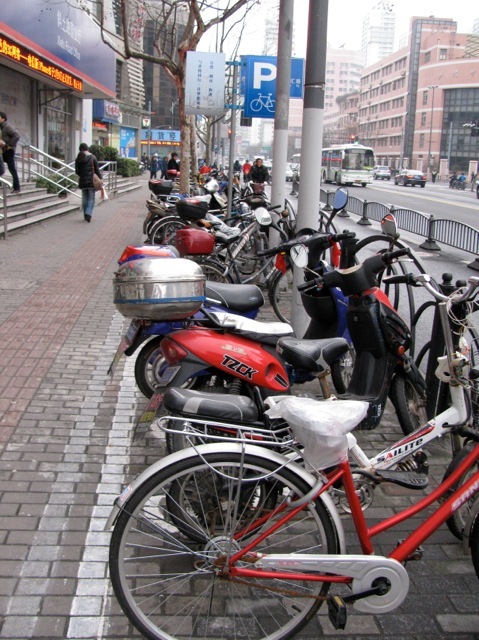 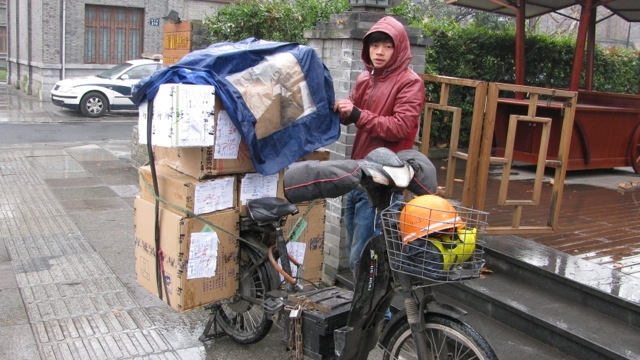 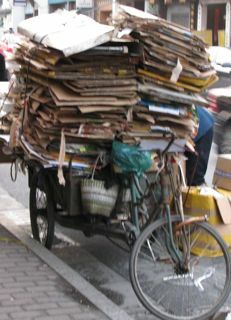 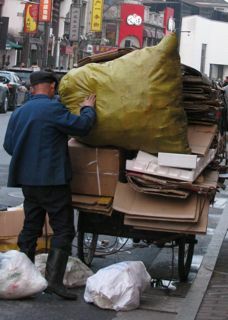 However, many individuals still ride bicycles and customize peddle and motorized bikes in order to carry all kinds of items. 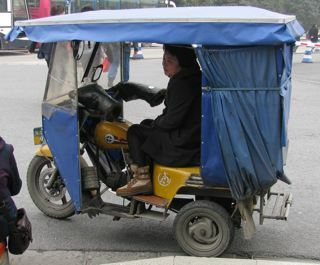 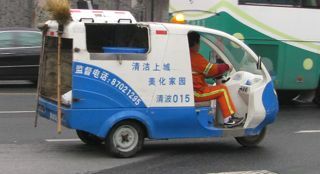 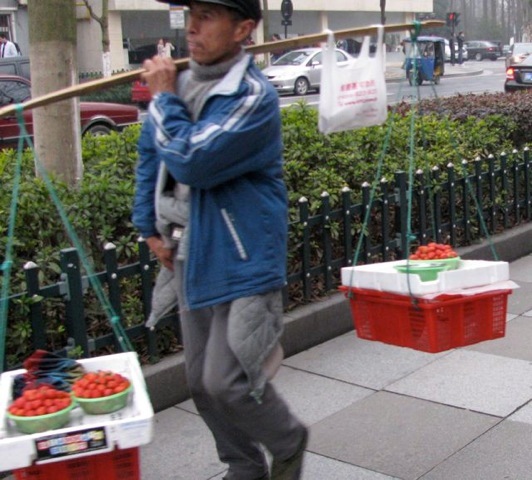 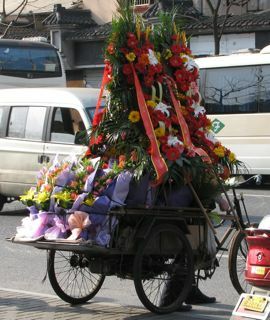 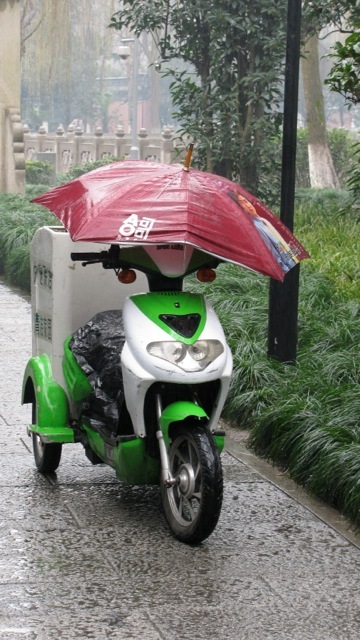 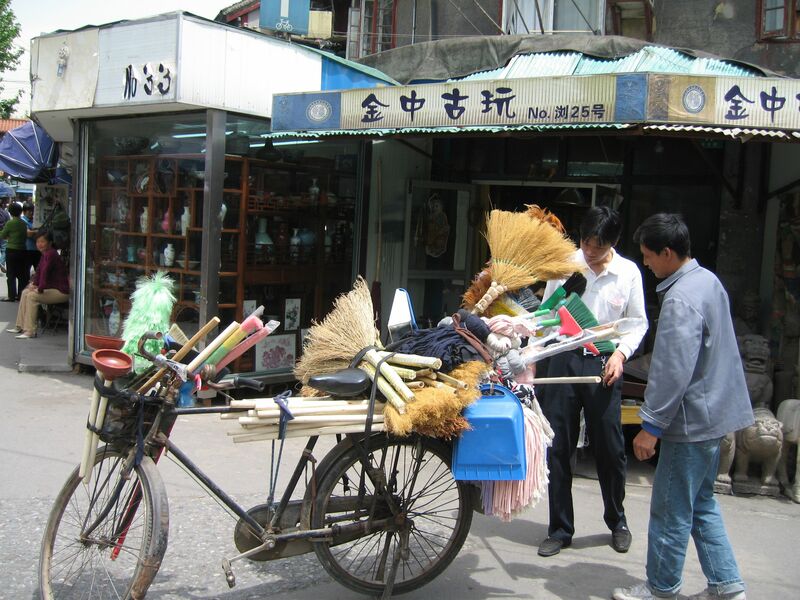 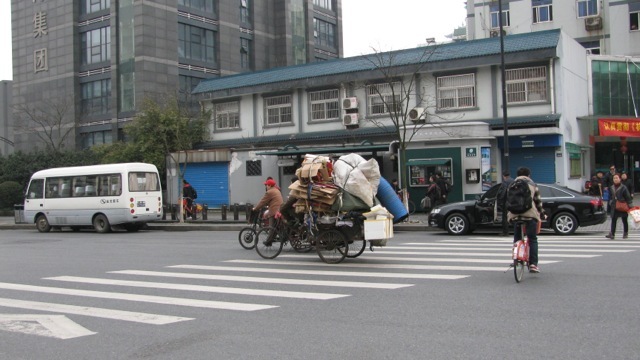 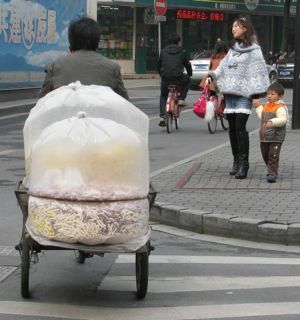 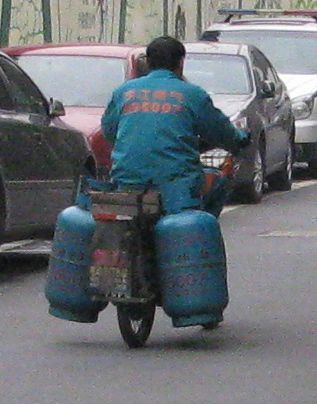 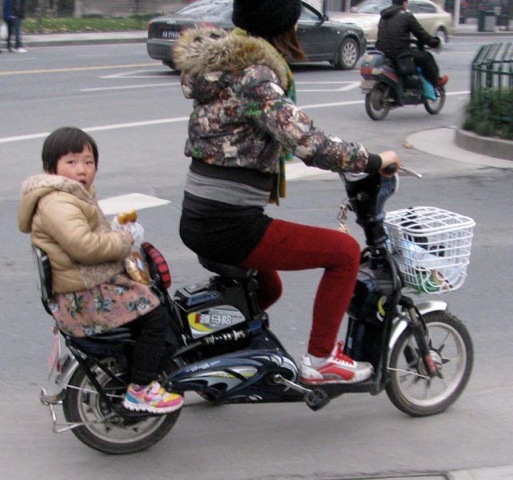 The inventiveness of the Chinese people to personalize their transportation needs can be seen in these images.